As your local, friendly family run PVC installation specialist. 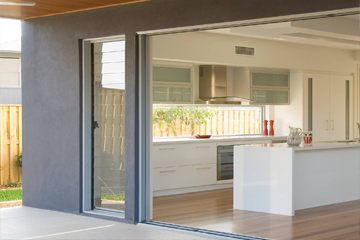 We have been established for over 15 years, installing and repairing PVC windows and door with passion and pride. We provide a no obligation and free estimate service and we do not have any sale persons commissions to pay, passing the savings onto you. I just wanted to say " How delighted I am with the work you have just completed for me" Both windows are now working a treat! 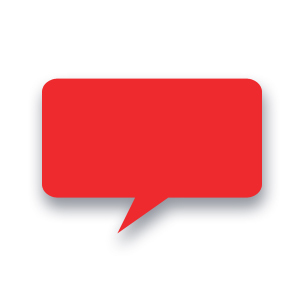 Your service was friendly very professional and most competitive in price. I am relived to learn the windows are guaranteed for 10 years, so that is an extra peace of mind. Your excellent work in replacing our fascias with brillant new white plastic sections at my home has muc improved the property and is really money well spent. Thank you also for your interest to discuss this work generally which is greatly appreciated. Should you have enquiries from neighbours in Penpol or Feock they would be welcome to see this work which you have done. Your guys arrived exactly on time and carried out the works in a very professional manner. We would like to tell you that they were a pleasure to have in our home even cleaning the window panes afterwards. They took thier shoes off and put down dust sheets everywhere, which we apprciated very much. The windows and doors open and shut without any trouble. Thank you Clearline. 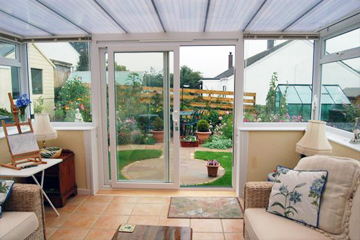 Here at Clearline Cornwall, we can offer you the complete PVC new installation and repair services, so whether you require a small repair to a complete new conservatory, Clearline is the service for you. Clearline Cornwall Made by Wise Site. © 2016 Clearline Cornwall. All rights reserved.